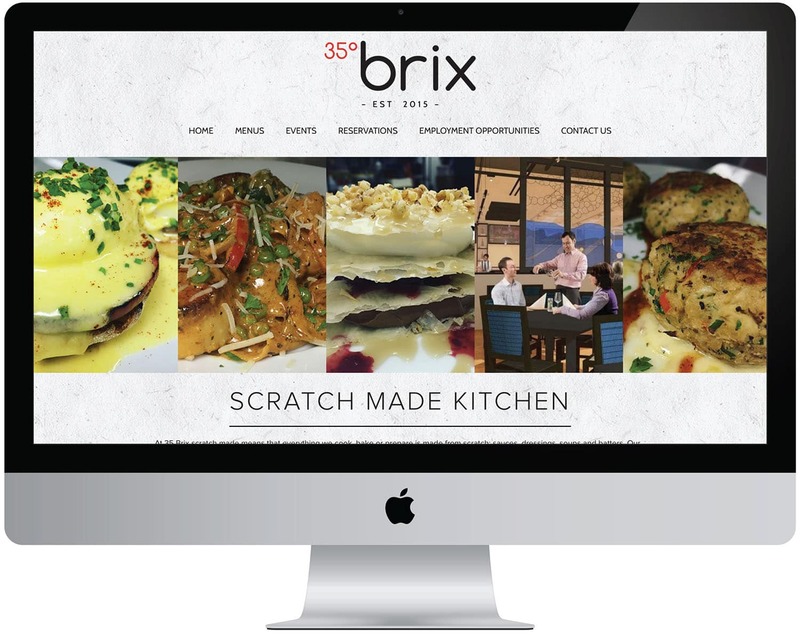 35°Brix is a restaurant that believes in keeping things simple, making everything it cooks, bakes or prepares from scratch–sauces, dressings, soups and batters. Its kitchen is full of knives, cutting boards, pots and pans, fresh herbs and spices, and the chefs who prepare our meals know how to use them. They are passionate about food and care about what they produce.